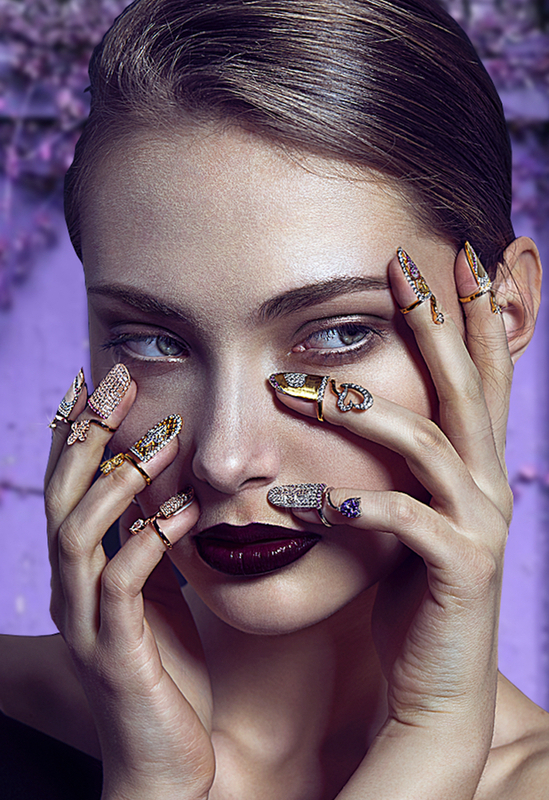 MILUSI Firenze Nail Rings SS17 Campaign is Out! 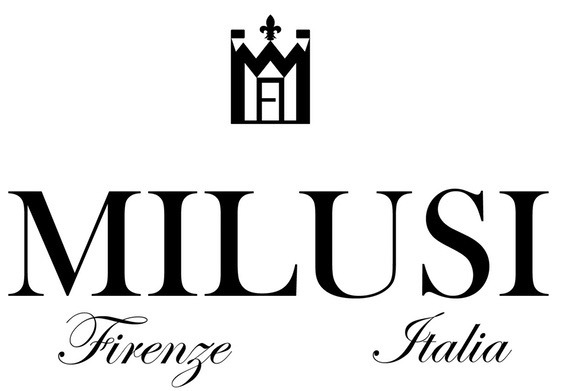 MILUSI Firenze “ARMOUR Collection” one of a kind rings! Our hands express our state of mind! Be bold and beautiful at the same time! 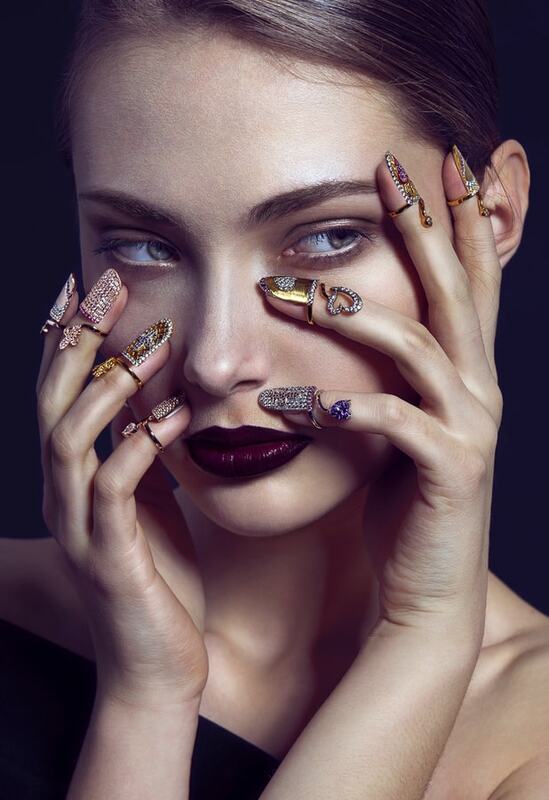 With “ARMOUR Collection” MILUSI Firenze rings you can express your inner thoughts! Le nostre mani esprimono il nostro stato d’animo! Siate audaci e belle allo stesso tempo! 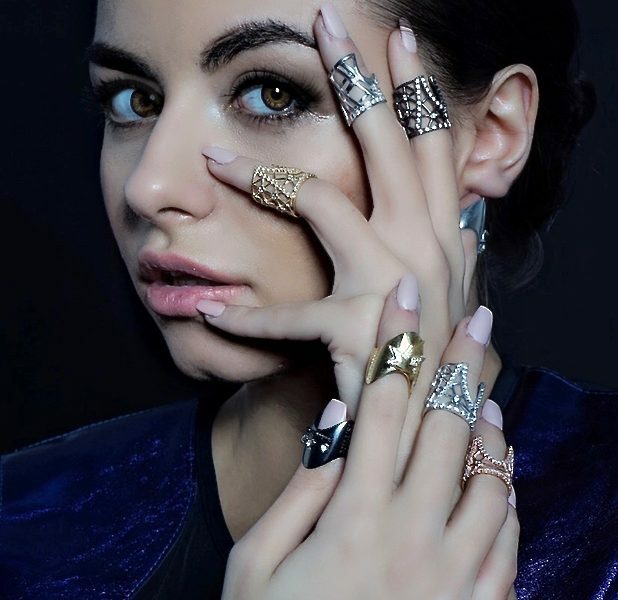 Con gli anelli della “Collezione ARMOUR” potete esprimere al meglio i vostri pensieri più intimi! Fall starts to feel coloring the city in delicate shades. The best moment to bring out bold accessories! 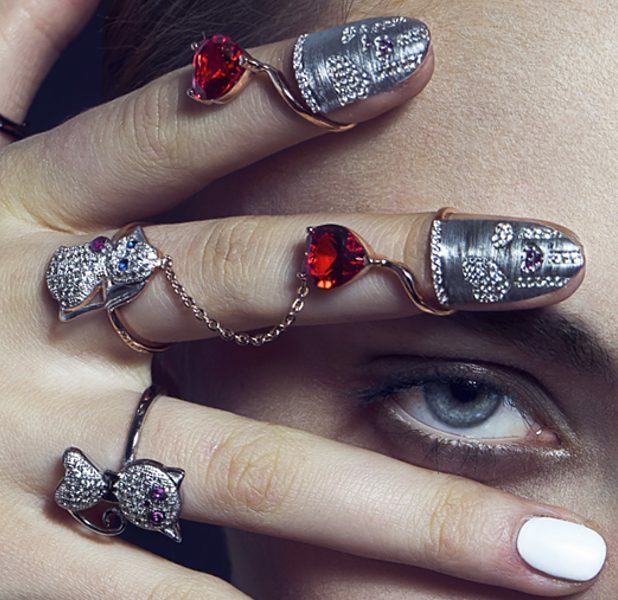 Discover MILUSI nail rings collections! One of a kind jewelry for one of a kind personality. 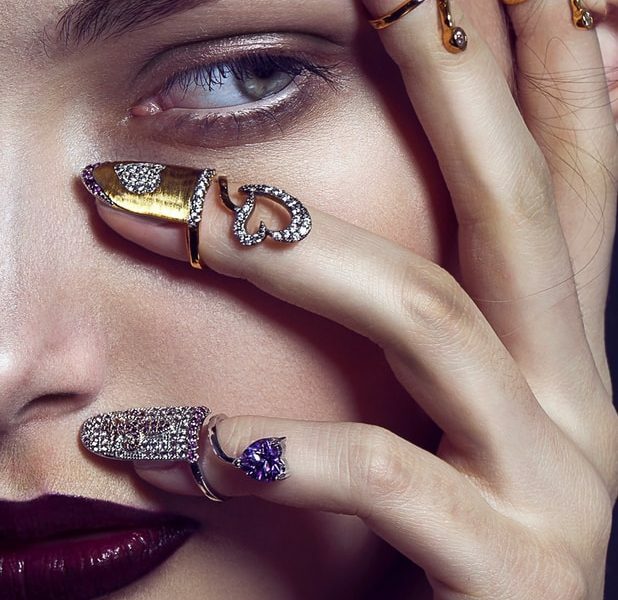 Nail rings trends for this blooming Spring! 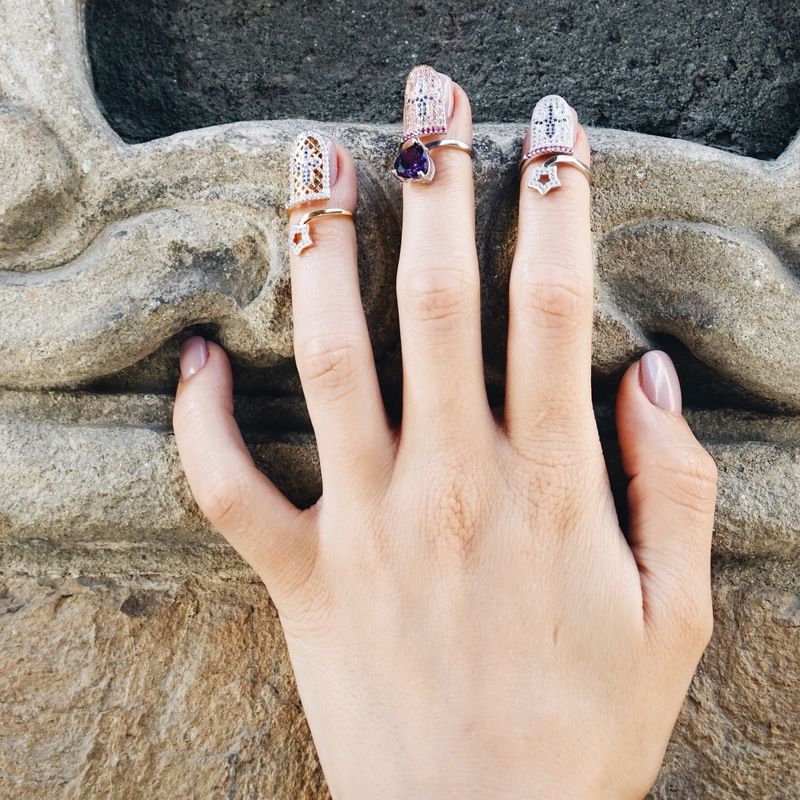 Nail rings for this blooming Spring! Find the one perfect for you and wear it at its best! YOU CAN NOW SHOP ONLINE FOR OUR SILVER ITEMS! Do you have questions or doubts… then contact us directly at milusi.it@gmail.com… will get back to you immediately. 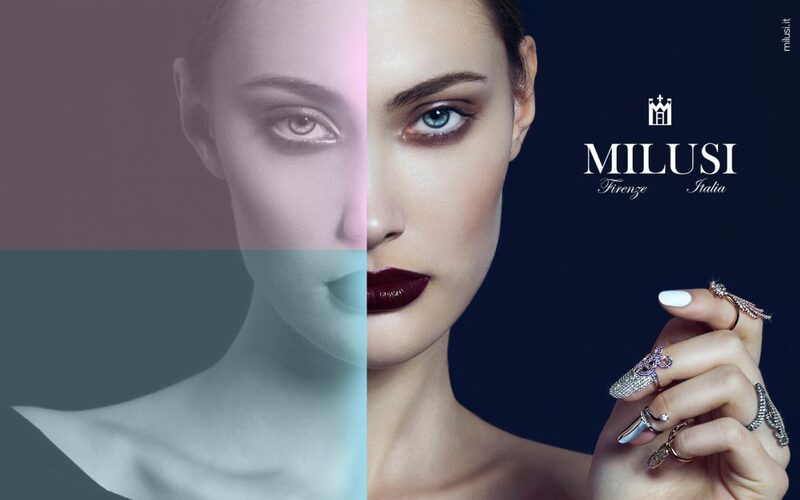 MILUSI Firenze – Daring Unique Jewelry – GIVEAWAY TIME! No more limits, boundaries, conventions and labels. Non più limiti, confini, convenzioni ed etichette. Welcome to our website! Just click on our CONTACT FORM and leave us a message with your name, your email and #giveaway tag and you could win a beautiful nail ring. Deadline February 14, 2017 of course :). Benvenuti sul nostro sito! 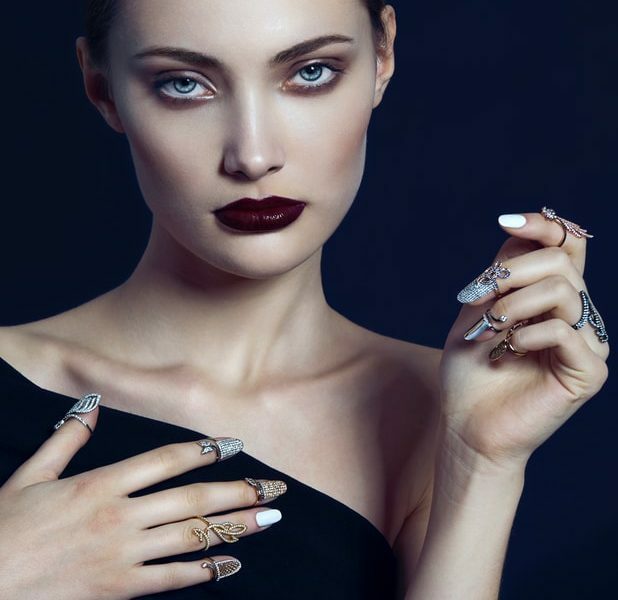 Fai click sul nostro CONTACT FORM e lasciaci il tuo nome, la tua mail ed il tag #giveaway e potrai vincere un bellissimo nailring / anello copri unghia. Termine limite Febbraio 14, 2017 ovviamente :). TOO GLAM TO GIVE A DAMN! And she is so right! Splendidamente interpretata, l’immagine di MILUSI Firenze evoca il desiderio immenso della donna d’oggi di voler apparire fuori dagli schemi, disimpegnata. Esibisce il proprio stile divulgandolo con gusto senza stravaganza. Non più limiti, confini, convenzioni ed etichette. 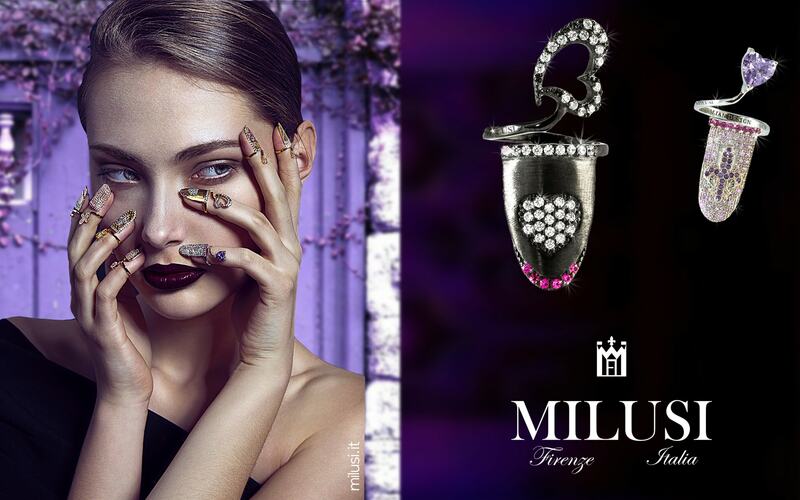 Beautifully interpreted, the image of MILUSI Firenze evokes the immense desire of the woman of today to be outside the schemes, unchained and at the same time free to exhibit her unique style. No more limits, boundaries, conventions and labels. 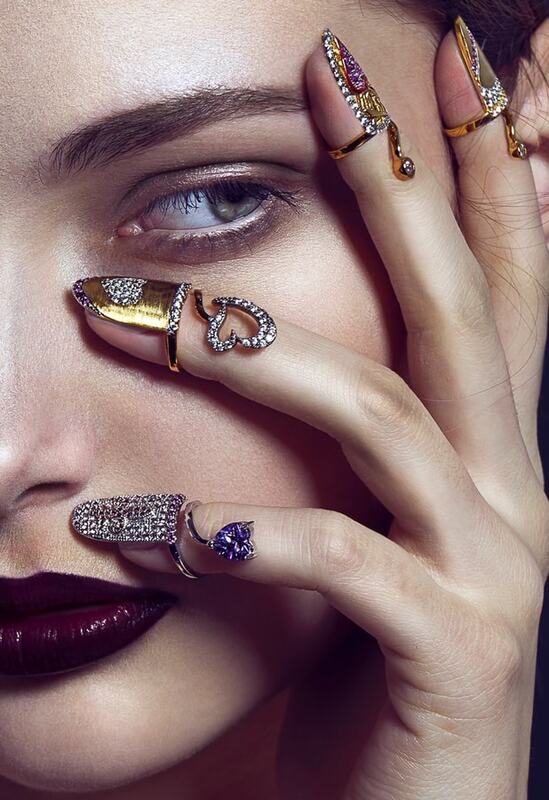 New trend – nail rings! 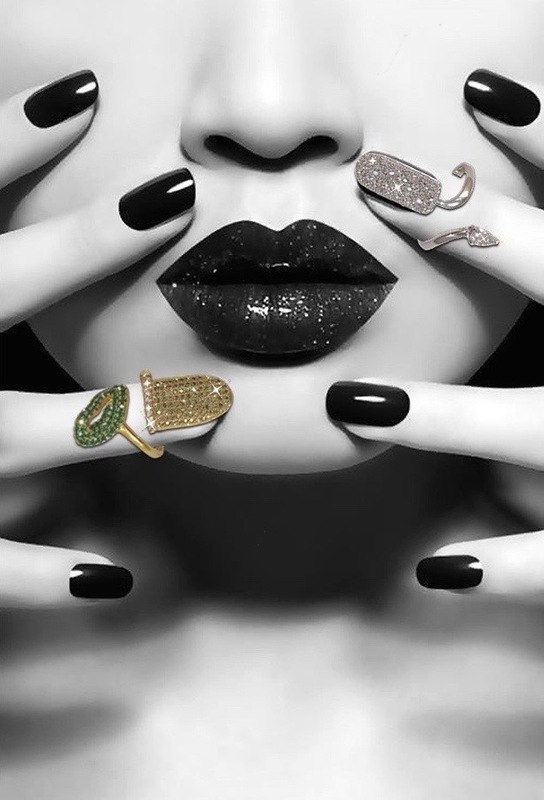 Just click on our shop to buy one of our rings from “AMORE MIO” Collection. 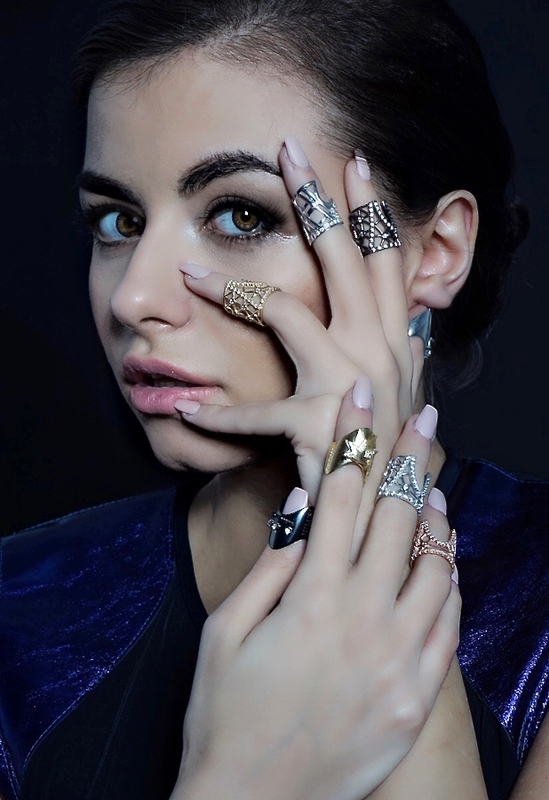 Gli anelli copri unghia in Argento 925, MILUSI Firenze, il regalo perfecto!